Saturday’s early Championship kickoff between Leeds United and Middlesbrough at the Riverside Stadium was a mixed bag for the travelling fans. 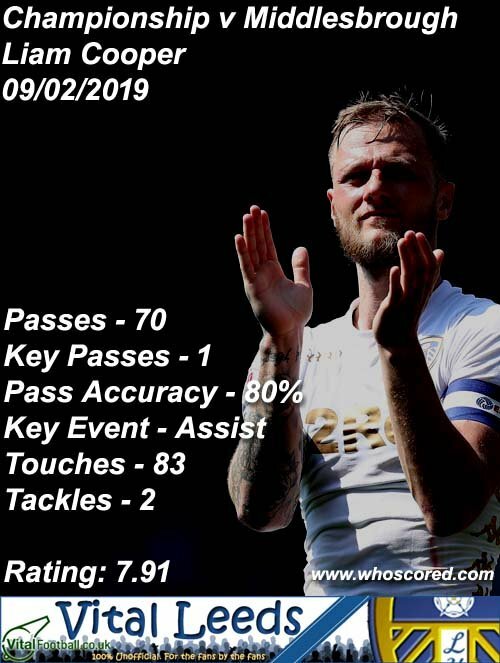 Leeds dominated in their usual fashion, but having fallen behind early on in the second half, it looked like it would be another of those days given recent wobbles as we struggled to test their goalkeeper despite having 17 chances overall. 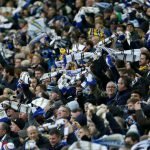 23-year-old Kalvin Phillips rode the rescue with his first goal of the campaign eleven minutes into injury time following the treatment Jack Clarke needed after falling ill during the first half, so there were positives to take as we took the point to temporarily return us to the top of the second tier table. 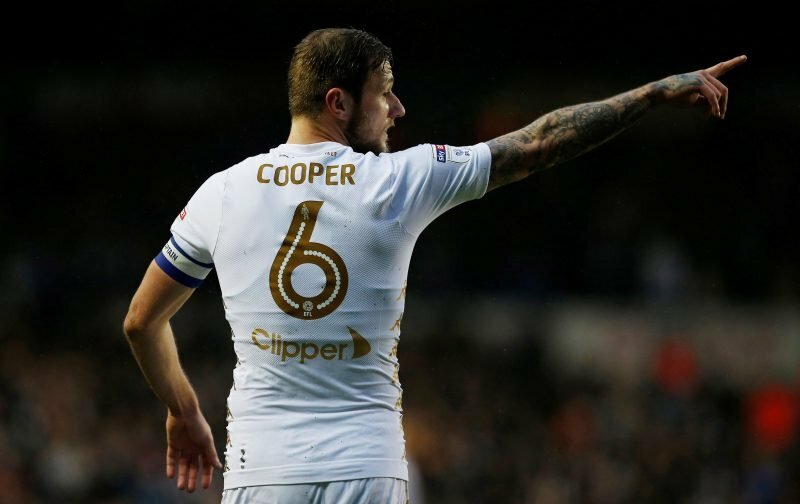 Statistics website Whoscored had five players with seven-plus scores for their individual efforts and top of the pile was Liam Cooper with a rating of 7.91 to take their star man award. Completing their top five were Pontus Jansson (7.69), Phillips (7.45), Ezgjan Alioski (7.14) and Pablo Hernandez (7.06). Hopefully, Ipswich will do us a favour tomorrow but we definitely need to sort out our chances to goals ratio.